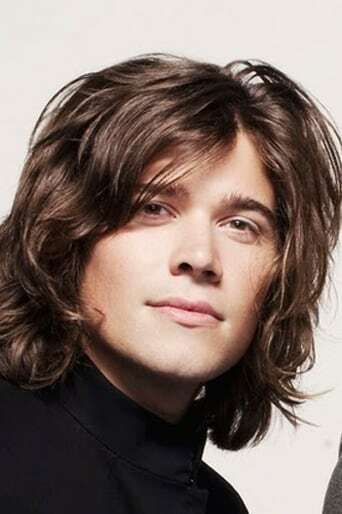 Zachary Walker Hanson was born on October 22, 1985 in Arlington, Virginia and raised in Tulsa, Oklahoma. He is the youngest of the three brothers in Hanson, and was six when the band started in 1992. He plays drums, percussion, piano, guitar and also sings backup and lead vocals in the band. Zac, at age 12 years and 126 days, is the fourth youngest Grammy nominee of all time. He holds the title of youngest songwriter nominated for a Grammy Award (same year). Description above from the Wikipedia article Hanson, licensed under CC-BY-SA, full list of contributors on Wikipedia.